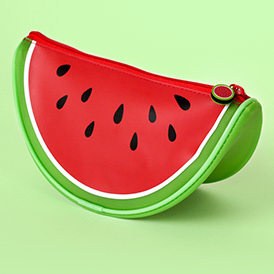 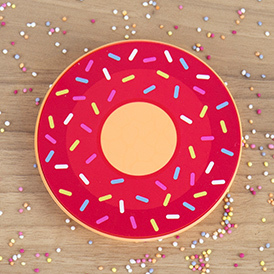 We know how generous you are – you just can’t help sharing stuff, can you? 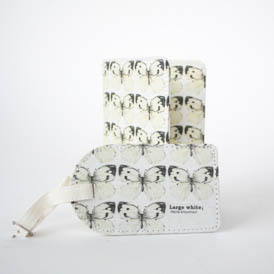 And what could be better than sharing your fabulous taste in music? 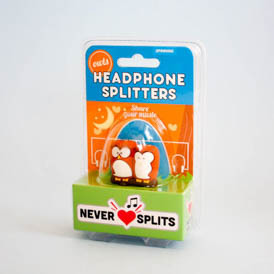 Ok, it can be bit annoying if you start blaring your mp3 player on a crowded train or bus, so keep it intimate with Never Splits Owl Headphone Splitters. 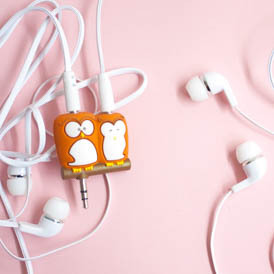 Just pop these wise little lovelies into your mp3 player and you can then plug in two sets of headphones to share your music without ruffling anyone’s feathers! 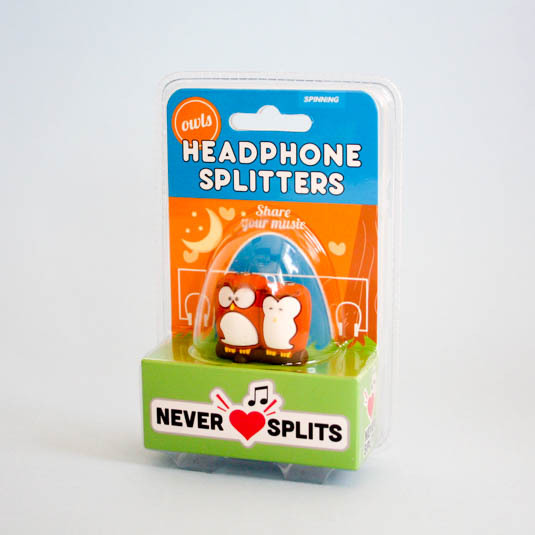 As headphone splitters go, these are a real hoot.